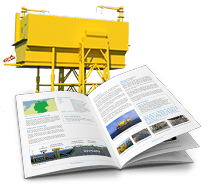 Featuring over 1,090 videos and interactive product explorers, and over 10,000 technical resources. 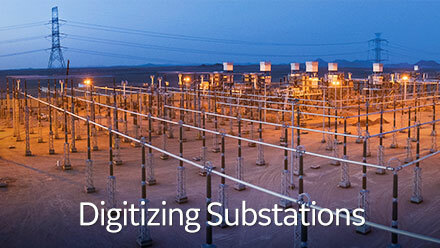 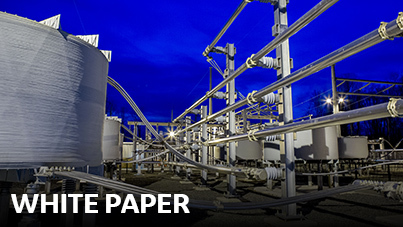 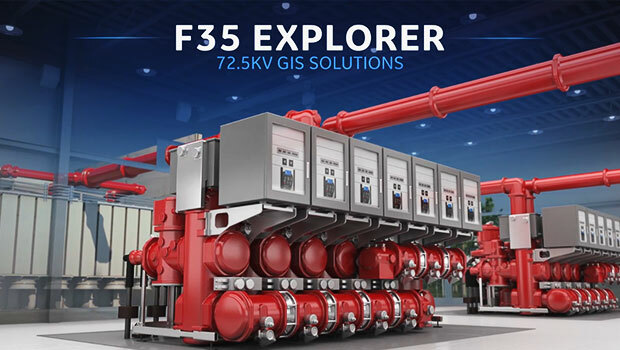 Explore GE's F35 gas-insulated substation (GIS) and learn about its environmentally friendly design, low costs, rapid deployment and smart grid features. 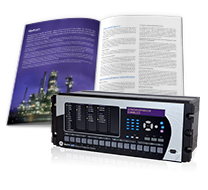 Easily access the resources you need for our broad range of products and services including brochures, manuals, software, presentations, specifications and more. 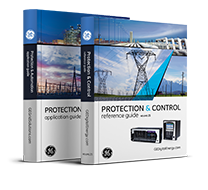 An upgrade for faster and more accurate, reliable and secure multifunction protection. 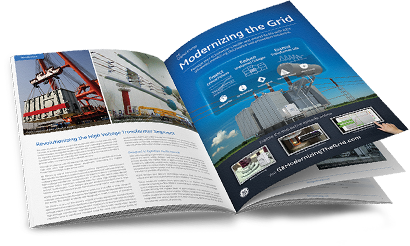 GE's HVDC VSC Solution connects 900 MW of offshore wind power to the German high voltage grid.